Although winter is not my prime season for making fly fishing videos… Here’s one about different types of nymphs. What are your favorite nymphs? Watch the full video and let me know in the comments what are the types of nymphs that work best for you. On this video I have different types of nymphs that work for me really well for catching fish. 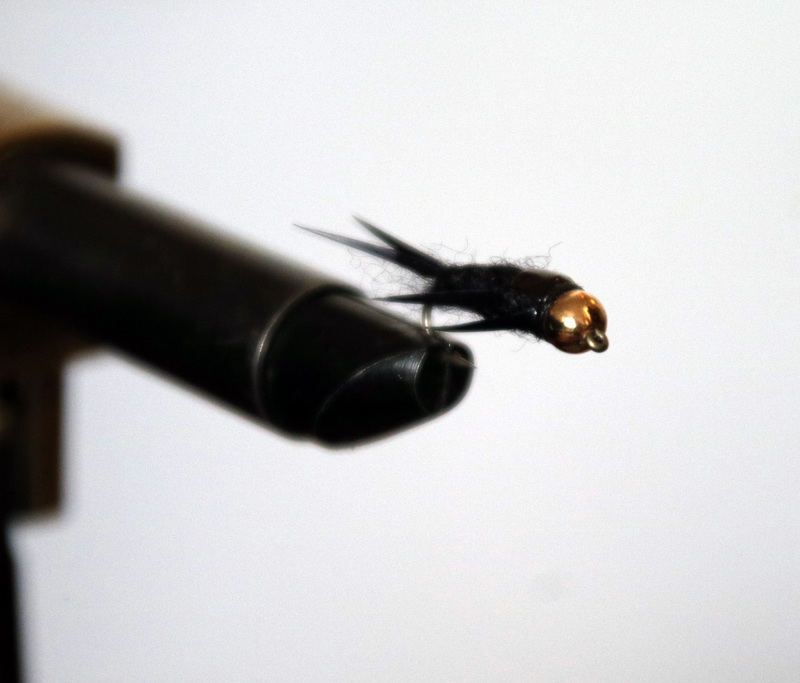 Black heavy stonefly nymph with gold bead head is great when nymphing for trout. Prince nymph is just a classic. And for grayling fishing a little bead head nymph with bright red head. 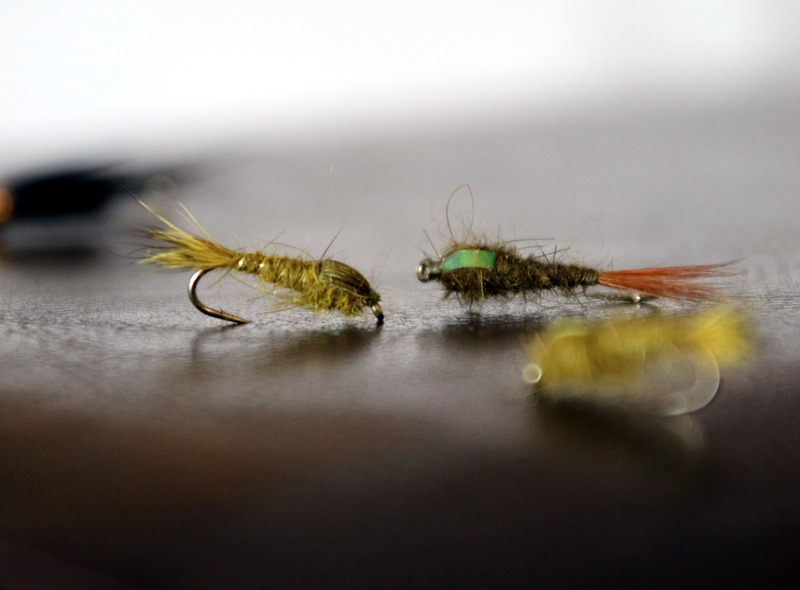 Lastly, a little yellowish or green nymph is one fly I like to try if other options don’t work. These are my favorite nymphs. – 4 types of nymphs that are best. 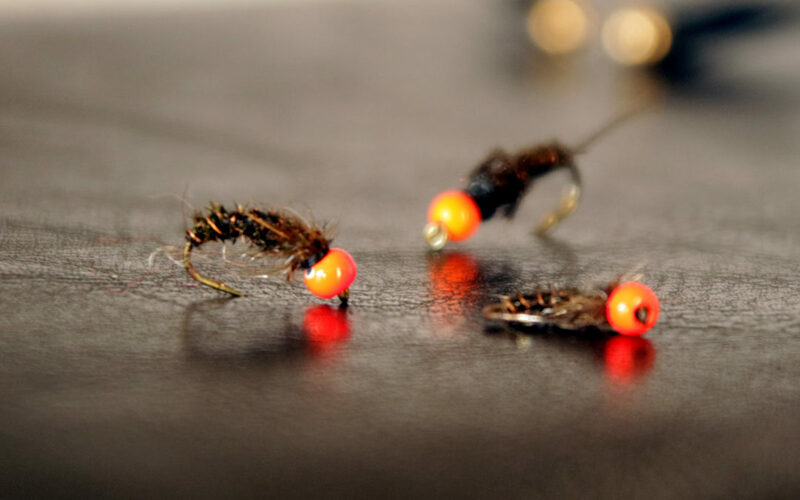 – fly fishing with nymphs and nymphing for trout. This is Episode 042 of 10K Fly Fishing Experiment.